Trae Tha Truth Feat. Meek Mill & T.I. Trae Tha Truth just dropped his new tape "I Am King," which features this Boi-1da-produced record featuring Meek Mill and Tip. Cop the full tape in the mixtape section. Trae Tha Truth's future brightens with every new release, and Ride Wit Me (Prod. By Boi-1da) certainly isn't an exception. It's a fitting addition to a solid catalogue that Trae Tha Truth has been developing since stepping foot in the game. We're excited to hear more. 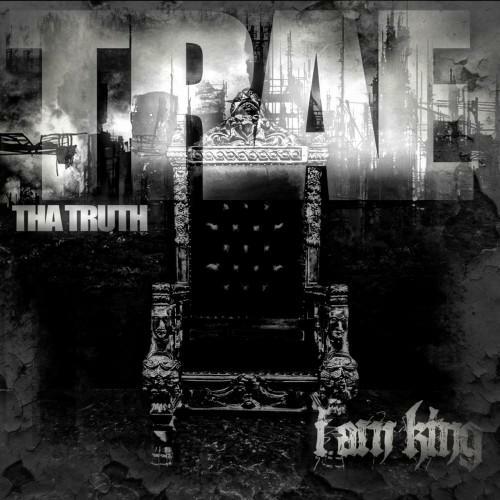 Make sure to visit our mixtape section to stream and/or download I Am King, a tape released by Trae Tha Truth on Monday, November 25th, 2013. If you dig this, visit Trae Tha Truth's profile for the latest info, news, songs, and mixtapes. Make sure to hit Trae Tha Truth with a follow and/or like on Facebook and Twitter.